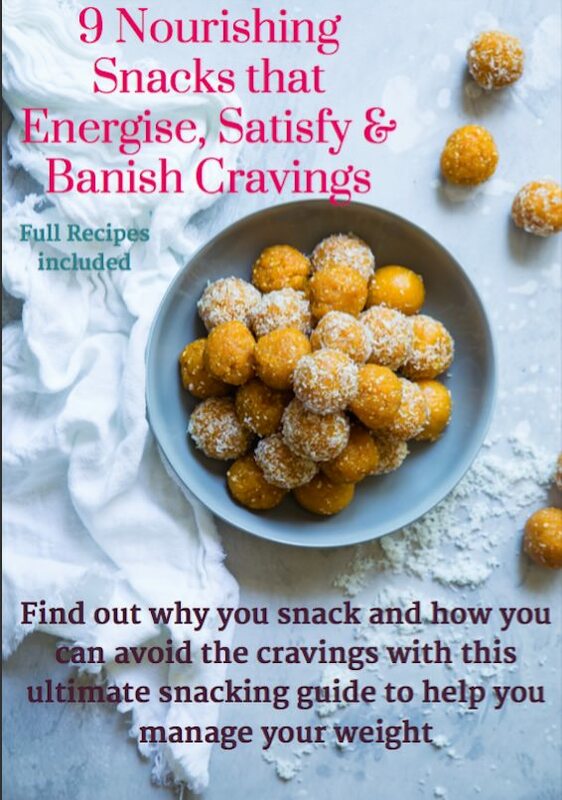 This ultimate snack guide delves into they science behind why we snack and how we can control cravings. Includes 9 full recipes for delicious snack ideas for the whole family. No more boring snacks!